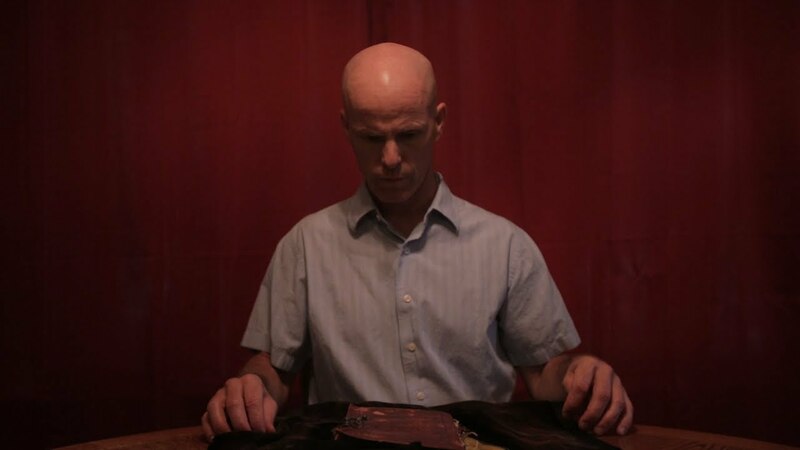 Bailiwick is the story of John, a lonely, quiet man who is given a gift that changes his life. Do you believe in magic? John is a middle-aged man who lives a simple life. His day starts with your usual morning fare: shower, breakfast, etc. He then goes to his office job, which comes complete with a disagreeable boss and coworkers who mostly ignore him. John caps off the night by preparing for another day, identical to the last. During one of these mundane days John attends a magic show. At the show John receives a strange book, filled with detailed instructions for magic tricks. The magician hands the ancient book off and John eagerly accepted the gift. Little does John know that his life is about to change in many exciting and dangerous ways as he slowly masters the magic tricks one by one. Bailiwick is an independent full length feature film directed by Tonia Carrier. In Bailiwick you’ll find mystery, drama, action, horror, fantasy, and comedy. It’s hard to pin down a specific genre because this film truly has a bit of everything and mostly succeeds in all the genres it attempts. I would say the creativeness of tackling so many genres is one of my favorite elements of the film and helped keep me continually interested in the story. The main character John, played by Dan Gerics, does an outstanding job. It’s impressive to watch an actor navigate these shifting genres and make it seem so effortless. I also enjoy a good narrative build up in a film and Bailiwick doesn’t disappoint. It’s very satisfying to go from that first uneventful day in John’s life which leads to the events that ensue at the end. While I commend the creativeness of the multi genre approach to Bailiwick, it is also where some of my criticisms lay. Personally, I would have liked some smoother transitions from genre to genre. Most of these problems occur during the third act of the film. Without spoilers, I’ll just say that some of these genre transitions made me question Johns motivations. These criticisms, while a bit jarring, didn’t detract from the creativeness of the film. Bailiwick is a wildly inventive film. While this inventiveness sometimes messes with the pacing and flow of the narrative, it is still a fantastic film. If you’re into indie cinema that isn’t afraid to take risks, then give this film a shot. Go to YouTube where Bailiwick is available to stream now. I give Bailiwick 4 out of 6 reels.